Another Time Around is one of the most relaxed recording experiences we’ve ever had. Led once again by co-producer Don Richmond, in one day we recorded all of the basic tracks live, playing together in the same room at Howlin’ Dog Recording in Alamosa Colorado. Then uploading all the tracks to White Cat Recording Studio in Houston, we completed the project with co-producer Jack Saunders. Mead Turner’s fiddle greatly influenced the overall sound of this record. An all acoustic excursion, mixed in Nashville by Mike Poole, this may be the most intimate sounding music of the lot. 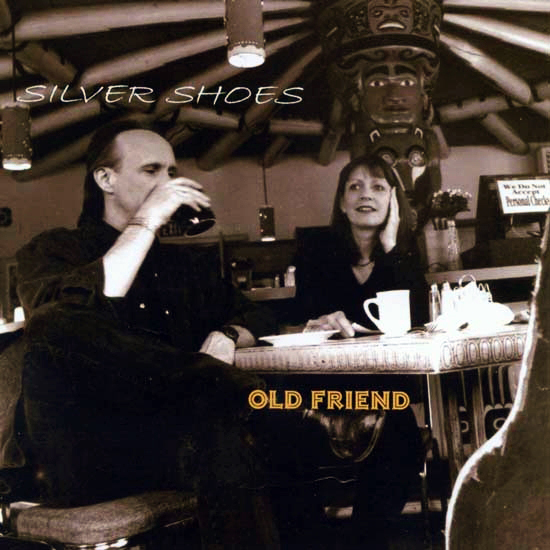 Old Friend was made in Colorado, New Mexico, New York, Oklahoma, Virginia and Texas, this recording could rightly be considered our Magnum Opus with one foot in electric alt-country and the other in traditional roots and Appalachian influences. 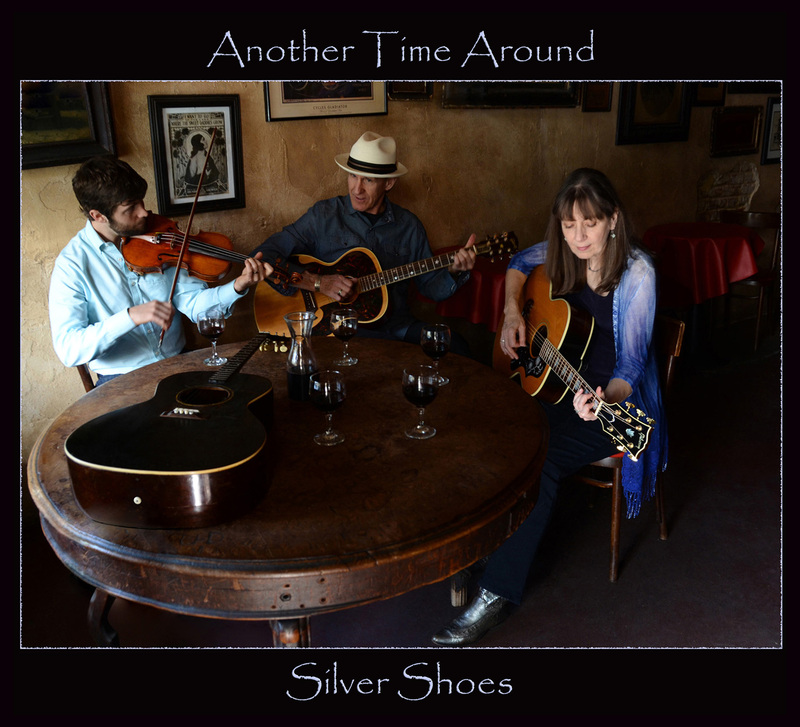 Legendary session players Chris Ethridge (Flying Burrito Bros, Ry Cooder, Linda Ronstadt, Willie Nelson) and Byron Berline (Flying Burrito Bros, Bill Monroe, Gram Parsons, Rolling Stones) added their authentic feel and unique talents to the tracks. Hot Band (Emmylou Harris) guitarist, Frank Reckard played some incredibly inspired guitar. Co-produced by Don Richmond and Jack Saunders and mixed in Nashville by Mike Poole, there is a lot of magic on these tracks. This is one of our favorite records. 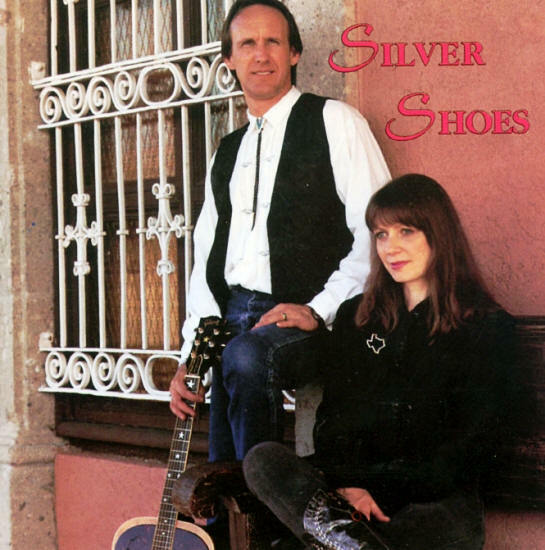 Silver Shoes was made in Houston, San Antonio, Santa Fe, and Chicago and mixed in Nashville by Mike Poole. Guitarist, Heli Martinez was the go-to guy on this project. This recording has strong emphasis on the bass and drum sounds with a lot of acoustic and electric guitars in the mix. 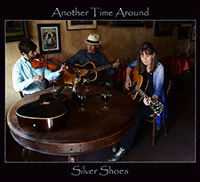 We rounded up some of our friends from Taos and recorded some great tracks in Santa Fe NM. Two original songs were co-written with Texas songwriter Shake Russell and he joined us in a studio in Houston to sing on those tracks. We also had a lot of fun singing with vocal producer/coach Debbie Beinhorn. 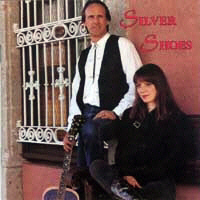 If you like Poco and high harmonies Silver Shoes is a good bet.